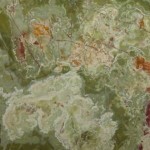 Onyx is known for its translucent beauty, natural colors and unique patterns. 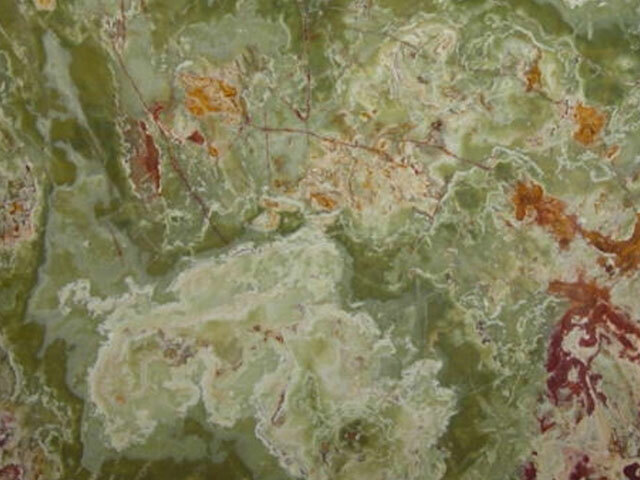 Due to its natural translucency Onyx is often backlit to further enhance its beauty. As a result it is often used as an accent piece rather than the centerpiece of a design. Regardless of how it is used it is still a striking and beautiful natural surface full of unique and attractive patterns that are as mesmerizing and breathtaking as any in nature. Cleaning and maintaining onyx countertops is difficult, because onyx is softer than granite and other types of natural stone. 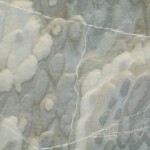 Scratching, etching and dullness are common occurrences for homeowners who use onyx for kitchen and bathroom countertops. 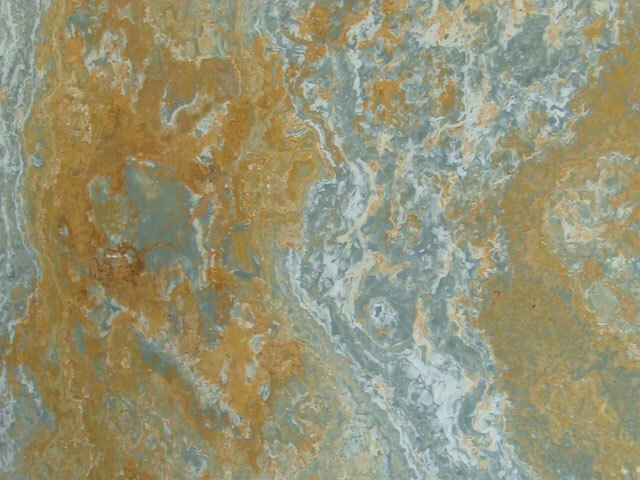 Onyx is a natural stone formed of dissolved limestone that redeposits. 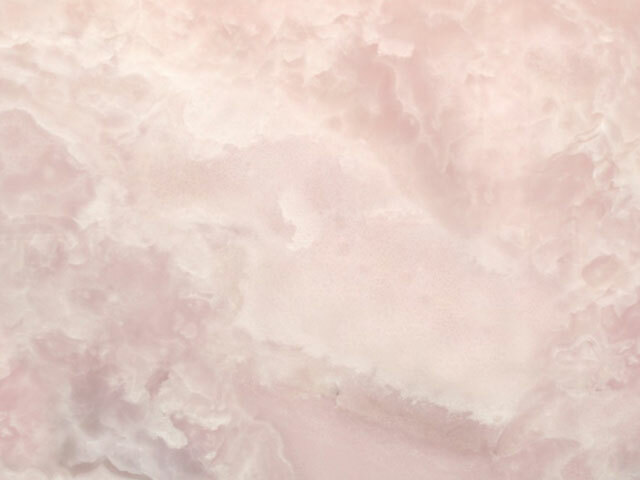 It is a calcareous stone (calcium carbonate), which means it is softer and more brittle than granite, slate or other types of natural stone. 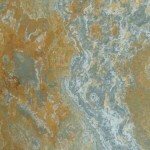 Onyx is available in a variety of colors and natural patterns. 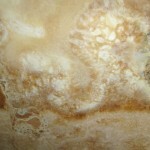 Calcareous stone absorbs more liquid than other types of stone and shows imperfections easily. 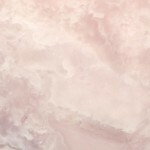 It is mostly used as a decorative element rather than as the main design element in a home, because it is more difficult to maintain than other types of stone. Since onyx absorbs liquids quickly, it is important to wipe up spills immediately to prevent damage to countertops. Acidic liquids such as vinegar, wine or fruit juice may leave permanent marks even with attentive cleanup. 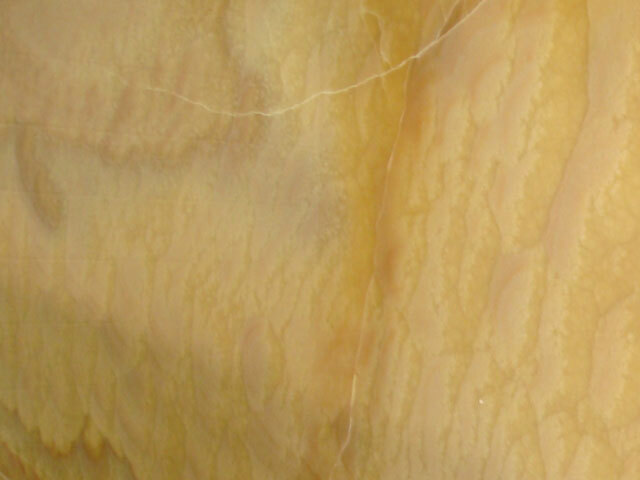 Sealing onyx countertops with food-resistant sealant can help prevent stains, dulling and etching from occurring. The sealant should be applied after installation and before use, by a countertop installation professional. 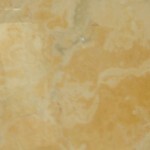 Onyx is translucent, which means the stone lets in more light than other natural stone products. While this can create a luminous effect, you will have difficulty hiding strains and scratches. 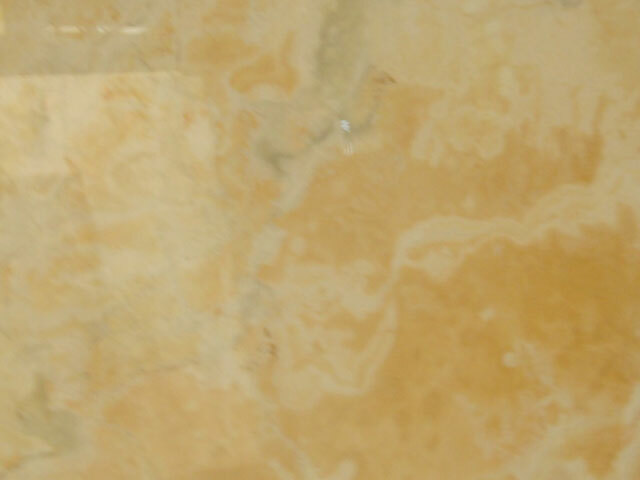 Natural cleaning products or those recommended by the manufacturer are best for cleaning onyx. To clean, wipe onyx countertops using a soft cloth. Use non-acidic cleaning products to remove dirt and increase shine. Do not spray cleaner directly onto the countertop. Spray onto the dry cloth instead, to prevent the stone from absorbing the cleaner, which could cause permanent damage. Wipe away any excess cleaner immediately. Use a cutting board when preparing meals on an onyx countertop. 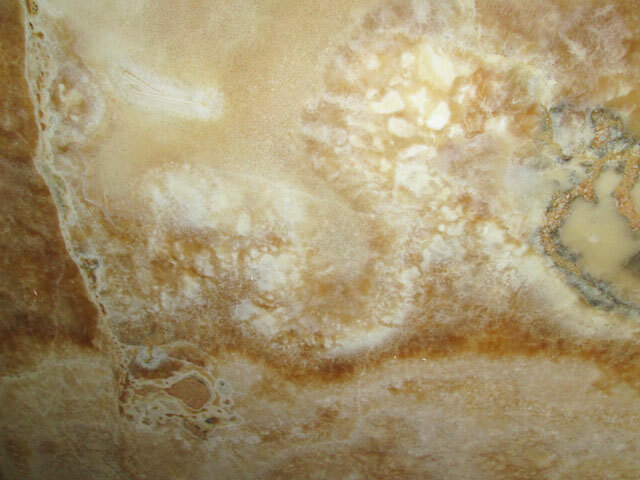 Like marble or serpentine surfaces, onyx scratches easily. These scratches are usually permanent and cannot be buffed or polished away. 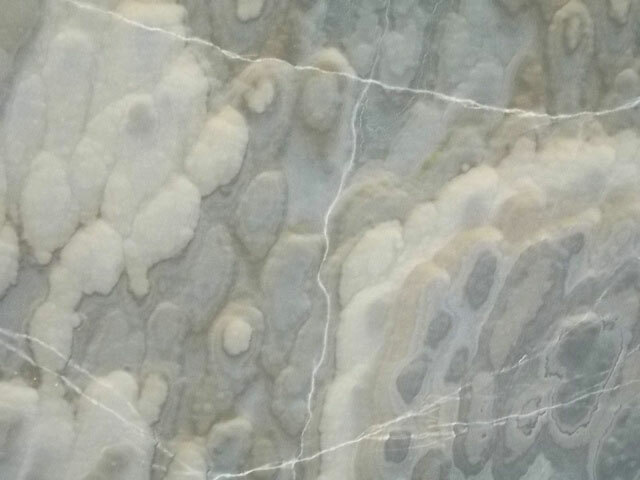 Since onyx is softer than other types of natural stone, most people do not install onyx in their kitchens, bathrooms or other high-traffic areas, because it is difficult to maintain the stone's natural beauty. If you want to install onyx in your home, consider using the stone as an accent piece rather than as a functional surface. An onyx side table that is seldom used or artwork made from onyx can allow you to enjoy the translucent beauty of onyx without having to worry about constant maintenance.